Starting a second career at the age of 29 is hard for anyone. As challenging starting over is, I would say much of my past had led me to this industry to help people move and feel better about themselves. It is a daunting feeling starting out a new business with a family on the way, a seaside change, and a new environment of people and places. HOWEVER…. I had a vision, I had a GOAL. One of my long time goals has been to present my passion to like minded people. The thought of this 5 years ago scared me crazy…. 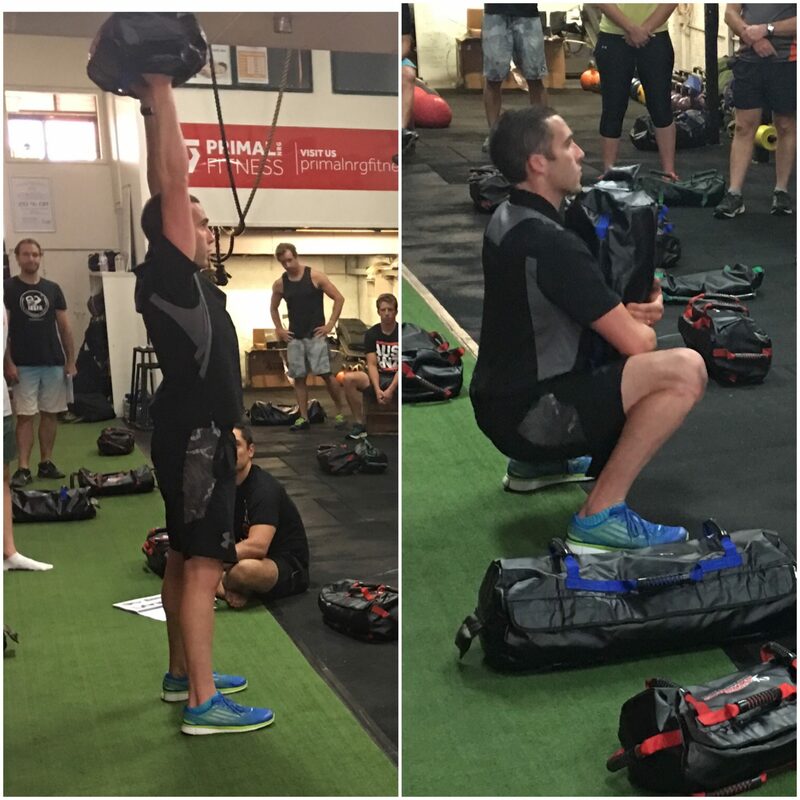 Well last weekend I was given the opportunity to present along side owner and creator of the DVRT Ultimate Sandbag Training system, Josh Henkin at the Sydney Certification as well as the Brisbane Health and Fitness QFIT Conference. This weekend three years ago was when my DVRT Ultimate Sandbag Training journey really started. Three years ago I was looking for a solution to a problem, a solution that did not only help me but has now created a solid foundation to the success of my businesses. At the end of day two, Josh asked me to share my journey and how I over came one of the biggest challenges ‘injury’, an injury that would change the way I look at training. 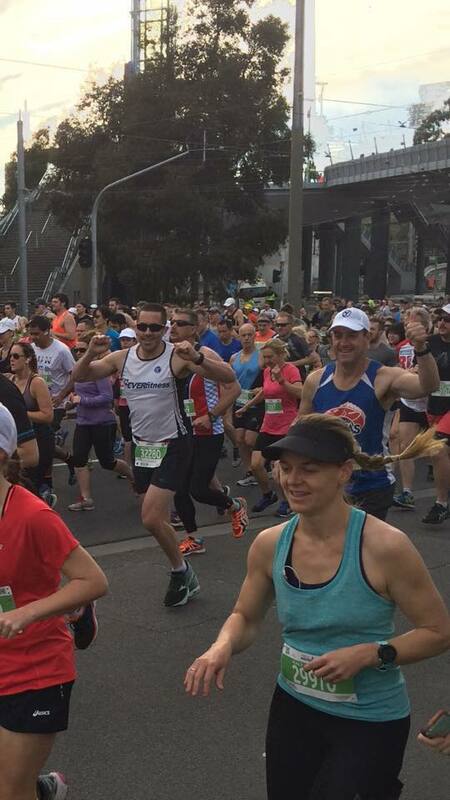 I began sharing my story of being a competitive runner training for Melbourne marathon and that one morning preparing for a session I got off the floor and tore the cartilage in my left knee. Sharing this was tough as I started to choke up remembering the day the surgeon told me running was pretty much out of the question. 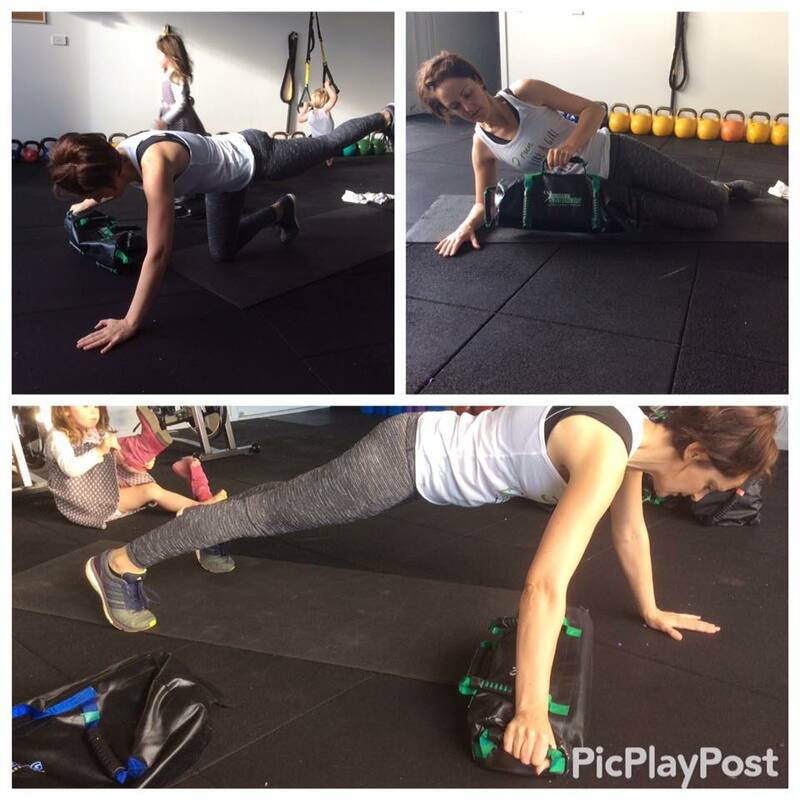 Being told this was hard to take, but little did I know three years down the track I would be assisting the same surgeon’s clients with pre and post surgery movement, also becoming the Australian DVRT Master Instructor, distributor of the Ultimate Sandbag. Oh did I mention also training for a 60km run. So what did I do….. once I was given the all clear to train I started diving into my new found passion DVRT Ultimate Sandbag training to the point I jumped on a plane and flew to NYC to meet Josh and learn more. Learn more was exactly what I did, I found my weaknesses and what I needed to do to improve. At this stage I had started to build some confidence and began to dabble back into running. A short time later after returning back to Australia I received an email inviting me back to the US to attend the Master Instructors summit in October held in Arizona. BOOM! Who would of thought an injury would take me this far. I explained to the participants things happen for a reason and injury is not a bad thing, it’s what you do with it and what you learn along the way. For me I was very fortunate to find a solution that has not only helped me but is now helping many of my clients, I have created a strong business model and now have clients seeking solutions to problems. Since surgery I have been able to run multiple half marathons, Great Ocean Road 44km marathon (pain free) and now in training for a 60 and 100km events in late 2017. The best part is being able to help so many others. People that have also been told that fitness and their passion of movement has left them. Giving them that power again is the best feeling in the world. Not to mention if that person is your wife who I will share in a later post has overcome some impressive challenges to be an inspiration herself! There are plenty of workout programs out there. There are plenty of cool looking exercises. If you are looking to change, REALLY change your life, then I hope you will give DVRT Ultimate Sandbag Training a real shot. Learn the methods, practice the drills, and I PROMISE you that will find rewards that you didn’t thin possible! How can I say that? I see it in myself and my clients EVERY day!